Merchantwise Licensing has been appointed as the Mayans M.C. agent for Australia & New Zealand by 20th Century Fox Consumer Products. Mayans M.C., the next chapter in Kurt Sutter’s award-winning Sons of Anarchy saga, screens in Australia Wednesdays at 8:30pm, Express from the US on Foxtel’s FOX SHOWCASE, the Home of FX Originals and has been available weekly in New Zealand on SKY’s SoHo, ON DEMAND and NEON since September 5. 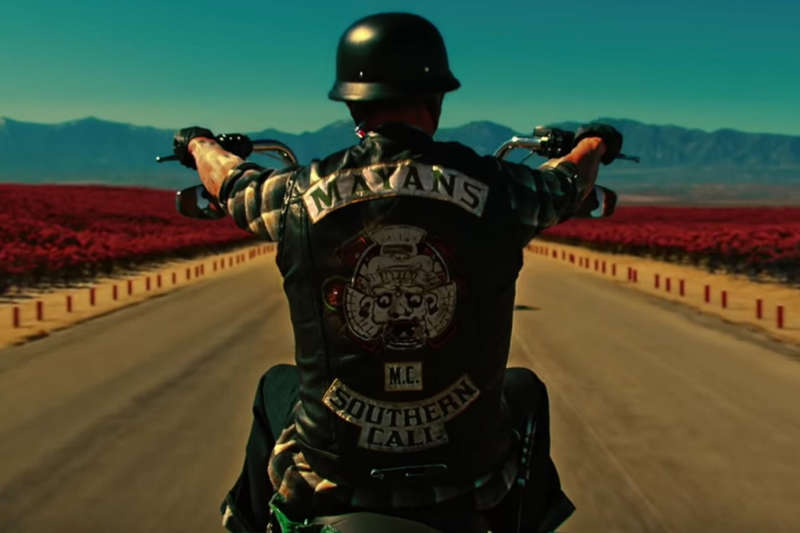 Set in a post-Jax Teller world, Mayans M.C. follows Ezekiel “EZ” Reyes (JD Pardo) is fresh out of prison and a prospect in the Mayans M.C. charter on the Cali/Mexi border. Now, EZ must carve out his new identity in a town where he was once the golden boy with the American Dream in his grasp. The series also stars Clayton Cardenas, Edward James Olmos, Sarah Bolger, Michael Irby, Carla Baratta, Antonio Jaramillo, Raoul Max Trujillo, Richard Cabral and Danny Pino. Recurring stars include Emilio Rivera, Frankie Loyal, Joseph Lucero, Vincent Rocco Vargas, Maurice Compte, Gino Vento, Tony Plana and Ada Maris.